Should You Upgrade Your Home Computer To Windows 10? 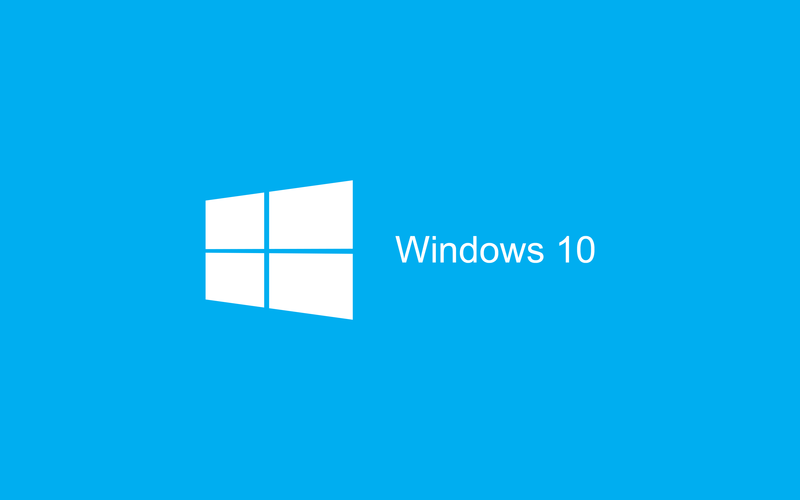 In September 2014, Microsoft unveiled their new operating system, Windows 10. However it wouldn’t be until 10 months later in July 2015, that Microsoft would unleash Windows 10 on to its consumer base. Following its release, Microsoft wants Windows 10 to be installed in 1 billion devices in the next three years. With that goal in mind, it is important to at least understand what Windows 10 is and if it is right for you. Many users, wary of installing a new operating system, have asked us here at Pagoda Technologies, whether or not to install Windows 10 for their home computers. The short answer is: maybe. However, that isn’t 100% useful to everyone, so we’ve outlined a few pros and cons about Windows 10 to consider if you are thinking of updating your home PC. The Windows 10 interface is designed to easily handle transitions between mouse-oriented interfaces and touch screens. It comes equipped with support for fingerprint and face recognition login, and new security features. The Windows 10 model is constantly being updated with security and bug fixes. Any software you run on your Windows 10 desktop computer will also run on your Windows 10 tablet or phablet. With Windows 7 or 8.1 that wasn’t always the case. Automatic updates tighten security significantly and reduce your chances of losing data to malware. Windows 10 automatically updates without the consent of the user, causing lots of controversy even among its dedicated user base. There have been privacy concerns about the default settings in Windows 10. Unless you change things specifically, certain features transmit user data to Microsoft without the consent of the user. This is not specific to Microsoft. Google Now wants to know where work and home are so it can tell us about traffic in between. Google collects data about you to do that, and now Windows 10 wants to do similar things. If you have an old printer or scanner, there is a possibility it will not work with Windows 10. Compatibility issues. Some software you use on your home computer might not be compatible with Windows 10, since you can’t go back after updating, that could render some potentially vital functions useless until a Windows 10 compatible version is released. Reduced flexibility. Windows 10 is the last OS update that Microsoft is making. This means that from now on, every change to the Windows user interface will be permanent, and every single user will have the same thing. Whether or not Windows 10 is right for you is also a matter of current satisfaction with your Windows 7 or 8.1. According to some, all Windows users will have to upgrade to Windows 10 at some point, however waiting can only improve the functionality and security of Windows 10. Like we said before, waiting for prominent applications to come out with a Windows 10 compatible version will make your transition much easier. Additionally, If you are satisfied with your security, have all your systems and functionality working smoothly, or don’t feel an urgent need to make a change, then staying with Windows 7 or 8.1 is probably your best bet. Making a change needlessly might cause more of a headache than it is worth. However, if you have a reasonably new computer, updating to Windows 10 can help usher you into a more secure OS with little trouble. Take note that Dell recommends your BIOS and drivers be upgraded before you make the Windows 10 upgrade. Once you’ve made those updates, enjoy the new Windows 10 OS and get happily back to work.